Recruiting in the broadcast space? Handle are experts at supplying our clients' recruitment needs in the challenging and ever changing progressive world of broadcast operations. 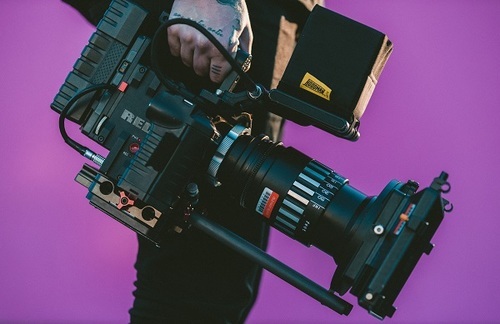 We partner with some of the world leading TV Channels, Production and Broadcast facilities, supplying them with competitive and experienced candidates for both their long term and short term goals. Typically we would work on roles across all Linear and Nonlinear Channels both temp and perm. Looking for a role in the broadcast industry? Passionate about working in the broadcasting space? Whether it's television, film or entertainment, browse our latest roles, from entry level to senior and discover a career you'll love. Handle genuinely don’t offer a ‘one size fits all’ approach to their clients and candidates - they genuinely want to get to know both job applicants and recruiters. They are also forward-thinking in terms of increasing diversity and equality within the sectors where they operate.